Call our corporate office at (304) 723-4600 or contact us at any of our locations in Weirton, Wellsburg and Chester in West Virginia; Steubenville, Ohio; Louisville, Kentucky; or Pittsburgh, Pennsylvania. At Assure America, our goal is to help you find the best auto insurance possible. We aim to ensure that you are financially protected each time you get behind the wheel. If you own a motor vehicle, then you are likely required by law to purchase insurance. Drivers in Kentucky, Ohio, Pennsylvania and West Virginia are all required to have some type of auto insurance (also known as car insurance or vehicle insurance). The best auto insurance policies offer full coverage. They will pay for any damages that you cause to another driver’s car and their medical expenses, as well as damage to your own car. It is possible, though not usually the best choice, to obtain liability coverage, which only covers damages and medical bills of others who you have harmed with your vehicle through your own fault. This is the minimum coverage necessary to drive legally in many states. There are several different types of auto insurance coverage. Collision, as its name implies, covers the costs associated when vehicles are involved in a crash. For other damage that may occur other than in a collision, there is comprehensive coverage. Comprehensive coverage is for damage done as a result of vandalism, fire, theft or weather. The cost of your car insurance is called a premium, and is commonly paid on an annual, quarterly or monthly basis. The amount of your premium is based on a variety of factors including (but not limited to) age, marital status, driving record and vehicle type. Discounts may be available for completion of a driving course or for going a certain number of years without an accident. Please check with our automobile insurance experts at Assure America to find the right policy for you. 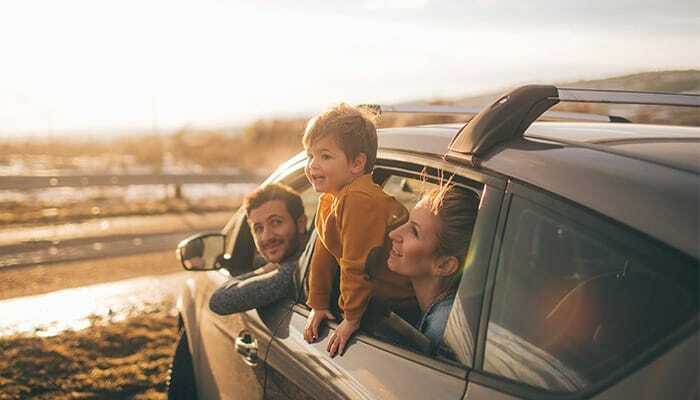 For more information, please read our Auto Insurance FAQs page or contact us at any one of our locations in Weirton, Wellsburg and Chester in West Virginia; Steubenville, Ohio; Louisville, Kentucky; or Pittsburgh, Pennsylvania. Assure America doesn’t just sell insurance products; we provide insurance protection education so you can protect your family and your assets at the lowest cost possible. Contact us to see how our unique approach lets us build the perfect personalized insurance plan.